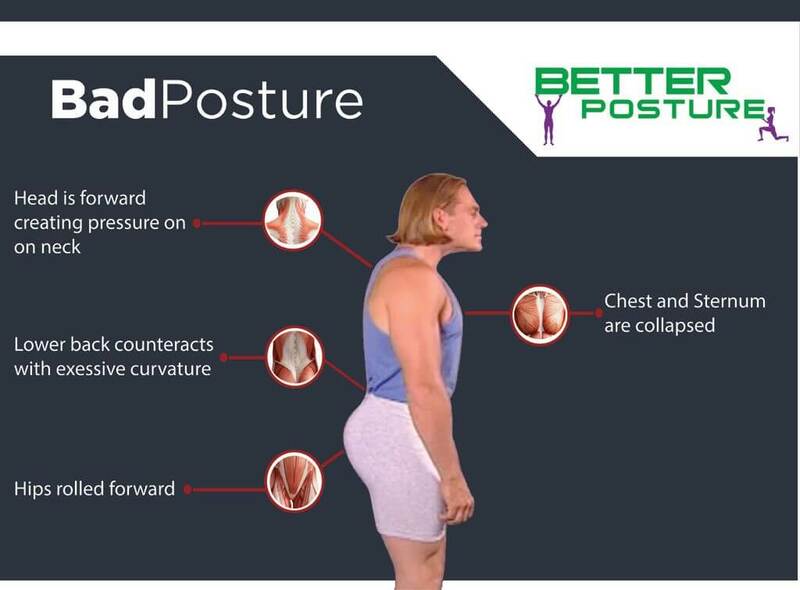 For men and women who want to heal constant neck, back and shoulder pain! Return to the activities you love, look and feel younger, have more energy and move better! For teenagers who use their phones constantly and suffer from “text neck” and carry around heavy backpacks!